Nan developed and continues to direct On Doctoring, the interviewing and physical diagnosis course at Geisel. 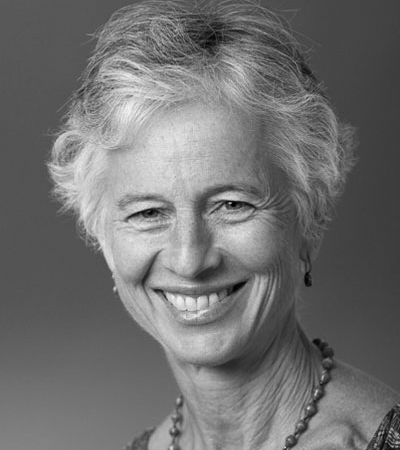 She received the Schumann Fellowship in 1999 to learn and teach motivational interviewing. She has done research in how to integrate shared decision making into primary care settings and how to teach SDM communication skills to clinicians and students. Nan has studied negotiation through two courses at Harvard Law School, most recently in an intensive course in January 2013. As a faculty member and president-elect of the American Academy on Communication in Healthcare, she does faculty development and consulting in the areas of team building, negotiation and conflict management, motivational interviewing, and shared decision making.